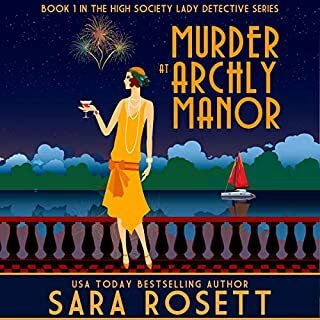 I have been reading the Angela Marchmont mysteries since near the beginning, and enjoyed them all. They are even more fun to listen to than to read. 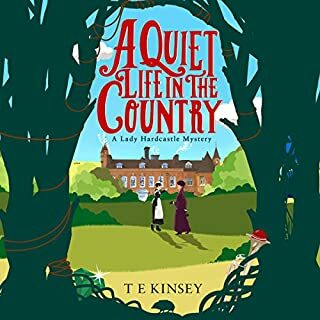 Elizabeth Klett does a good job of portraying the characters and spirit of the period. Each book can stand alone, but the overall story arc is more rich if you follow along in order. 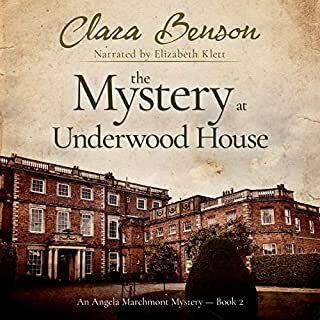 While Clara Benson is the pseudonym of a modern author, she does a much better job than most modern authors of writing in the spirit of the English Golden Age mystery. In this story, Angela and her driver, William, find the hidden body of a dead woman when her car has a minor accident. Of course, in the end it is Angela who solves the mystery. I don't want to give away the plot. I like this author. 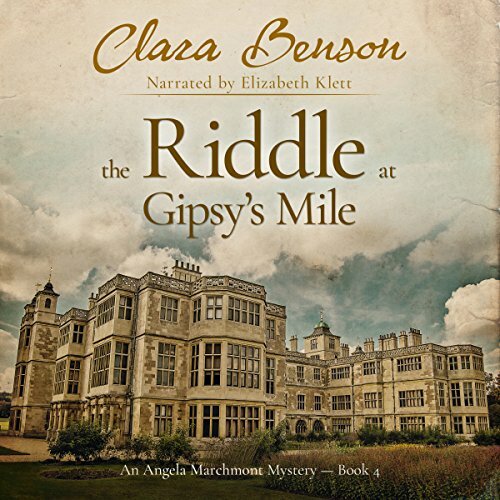 She's smart and civilized and writes somewhat unusual and surprising mysteries. 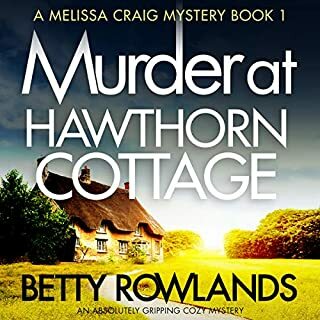 I found conflicting information on the internet about her - these books are either written during the period and not published until now, or they are written today. 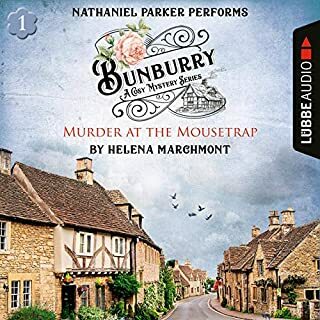 This voice is so authentically a voice from 20's or 30's England - not any of the showing off that, say, Elizabeth George does to show how Brit she is when she actually lives in I think Texas. I'd like to think the Benson books are once lost treasures. 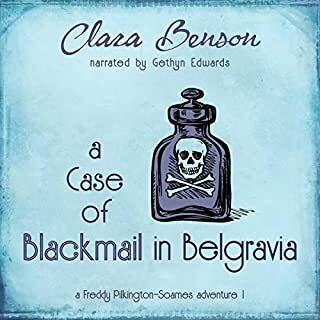 At any rate, I see there are a great number of &quot;Clara Benson&quot; books published, but only 4 here on audible. I do hope more will be recorded.